What we do and who we are. Meet the Team. E.M.A Computer Solutions (2018) Limited develop, install and support specialist bodyshop management software to make people’s jobs easier and to make businesses more profitable and manageable. 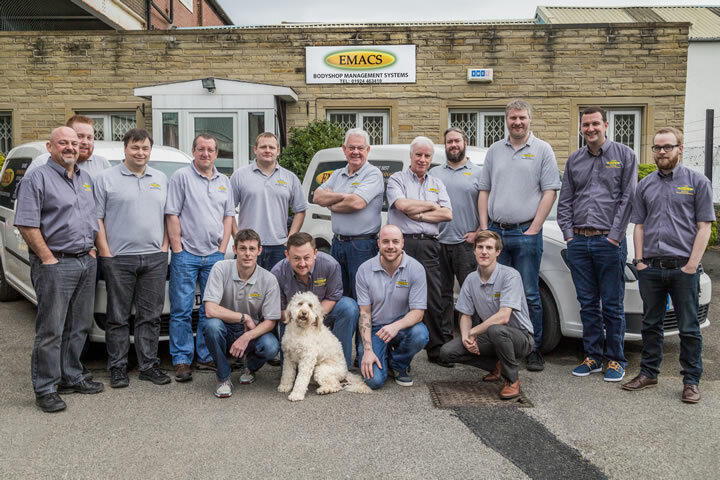 We are a growing company with a strong track record for producing award winning software and backing that up with exceptional customer support and aftercare. 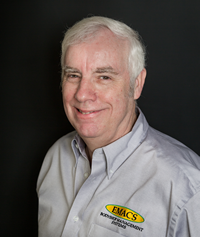 Alan founded EMACS in 1995 after seeing the need for a computerised bodyshop loading system in his previous job as aftersales director. Eric wrote the original DOS based EMACS system in 1995 and has guided the development of every version since. Dr Rob joined EMACS after finishing a PhD in Physics, then progressing through to lead developer and Business Development Manager of EMACS. 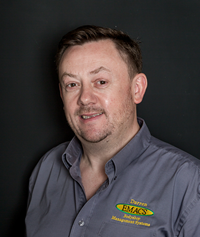 Darren joined EMACS in January 2000 as a System Consultant then worked his way through to Installation Team Leader, Installation Manager and now to his current role as Sales Manager. 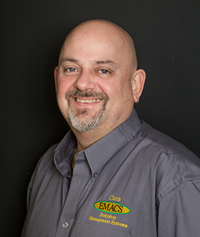 Joined EMACS Feb 2005 as System Consultant working through the ranks to Operation Manager, after leaving previous job as Bodyshop Manager (15 years) and previously Workshop Controller, Workshop Foreman and Technician for 12 years. 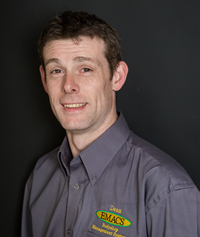 Chris joined the motor-trade at 18 years old. 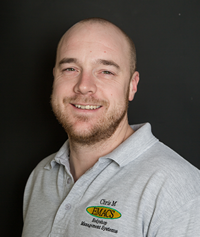 After gaining levels 1,2 and 3 NVQ and ATA approval with BMW Chris went on to set up his own Bodyshop in 2008. 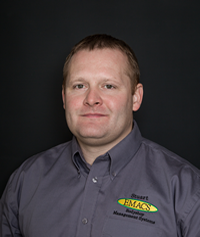 Chris joined EMACS in July 2011 as a System Consultant and is now General Manager. 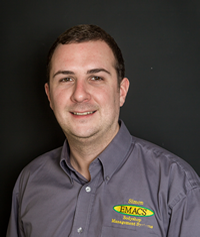 Tom joined EMACS in September 2004 as a Junior and has worked his way up to Senior Systems Consultant looking after the IT side of Installations. 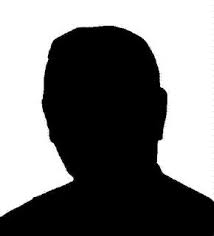 He also manages all the internal IT systems, purchasing & any office projects/maintenance. Joined the company in 2011 as a System Consultant. Dean is now IT Consultant on installs for his team. He also looks after the backup systems for all Customers making sure that all your data is kept up to date and secure. 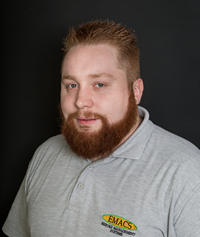 Simon has 10 years Bodyshop experience starting off as an apprentice at a large bodyshop gaining NVQ level 2 & 3 qualifications in Paint & Body. He then worked for BMW for 6 years gaining Senior MET ATA accreditation. Joined EMACS 2011. 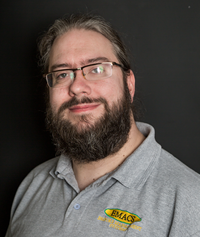 Joined EMACS in 2013 as a Trainee System Consultant working up to full time System Support (Tier 1), after leaving University where he studied Human Biological Sciences. 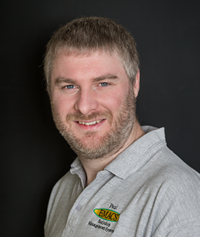 Gareth also tune’s and runs data analysis on his family’s Drag Racing Car where they compete on a semi-professional level. Joined EMACS in 2015 as a System Consultant, spent the previous 4 years teaching and assessing body and paint apprentices at a further education college. 17 years’ experience as a panel, paint and M.E.T technician. Joined EMACS in 2008 as a Trainee Software Developer, now progressed through the company to Software Development Manager. Specialises in developing links with external systems and providing high level technical support for the installation and support teams. 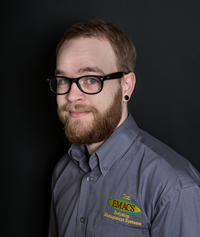 With 20 years experience writing software for the automotive industry, Jason joined EMACS in 2011 and helps to develop both the next-generation bodyshop management systems and the ARC-AiDE mobile solution. 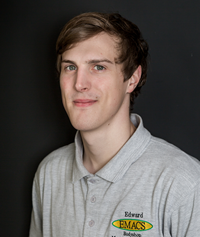 After graduating from the University of Leeds with a BSc in Artificial Intelligence, Edward joined EMACS in 2014 as a Junior Developer working on the next generation of Bodyshop Management Software. 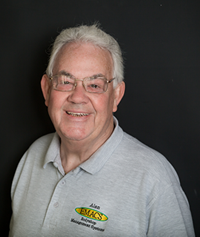 E.M.A Computer Solutions (2018) Limited was established in 1995 by the 2 directors, Alan Hargreaves with over 50 years of aftersales experience & Eric Hargreaves with over 40 years of experience as a computer programmer/analyst. EMACSimise Visability & Share !! Having problems and can't find the answer your looking for. Pick up the phone and give us a call. We'd love to hear from you! E.M.A. Computer Solutions (EMACS) develop, install and support specialist business management software to make people’s jobs easier and to make businesses more profitable and manageable. What is a Management System???? Copyright © 2013 E.M.A Computer Solutions (2018) Limited.